IT'S ALL ABOUT FLUTES ... Teaching, sales and repairs ... all in the one place! 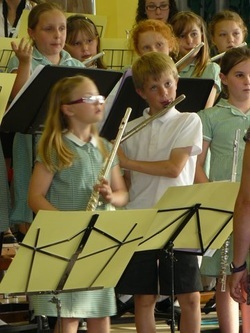 Looking for a good quality flute for your son or daughter? 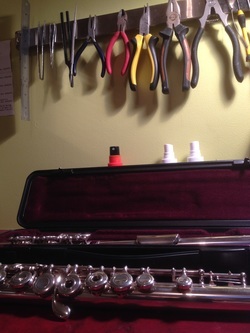 In over thirty years of flute teaching I've seen so many students struggle to reach their potential simply because their flute isn't up to the task. It's my goal to make sure all these young musicians get the best start, with the right instrument. Buying a flute can be daunting. A brand new instrument is nice, but expensive - especially if you're not sure if your young player is going to stick at it. 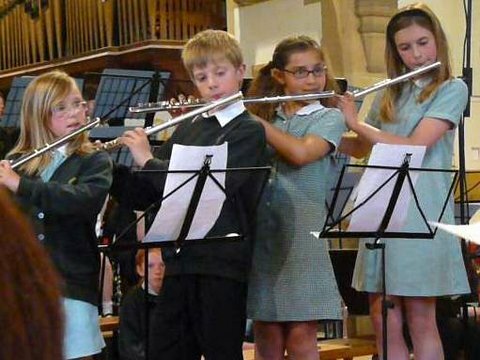 A second hand flute is a more sensible option, but how do you know if you're getting good quality at a fair price? We specialise in providing quality, refurbished Yamaha student flutes, perfect for either new starters or more advanced players looking to upgrade. All our instruments are fully serviced, cleaned and polished, and ready to play ... beautifully. 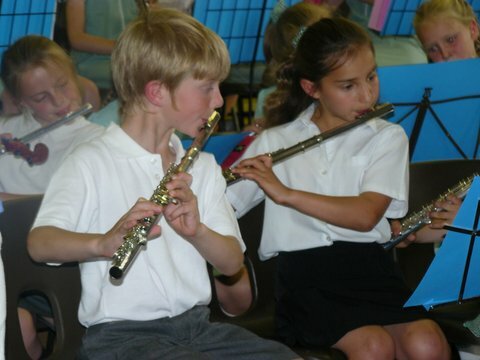 We can provide flute lessons here at our home in Tuggeranong, Canberra...... Just get in touch to make arrangements. $35 for a half hour individual lesson, or you can learn with a friend to keep costs down if you prefer. Is your flute not playing as well as you would like? Bring it over to The Flute Shed. It may just need a simple adjustment, or a service. We'll have it playing its best in no time, and we keep our prices low. Why not get in touch? We'll give you a quote.